The ITIL Foundation is the entry level certification and offers you a general awareness of the key elements, concepts, and terminology used in the ITIL® service lifecycle, including the links between lifecycle stages, the processes used and their contribution to service management practices. ITIL was created as a set of best practices to ensure IT services are aligned to the needs of the business and support its core processes. It demonstrates how to use IT as a way to improve, transform, and grow the business, as well as create a more efficient working environment with contingencies in place. 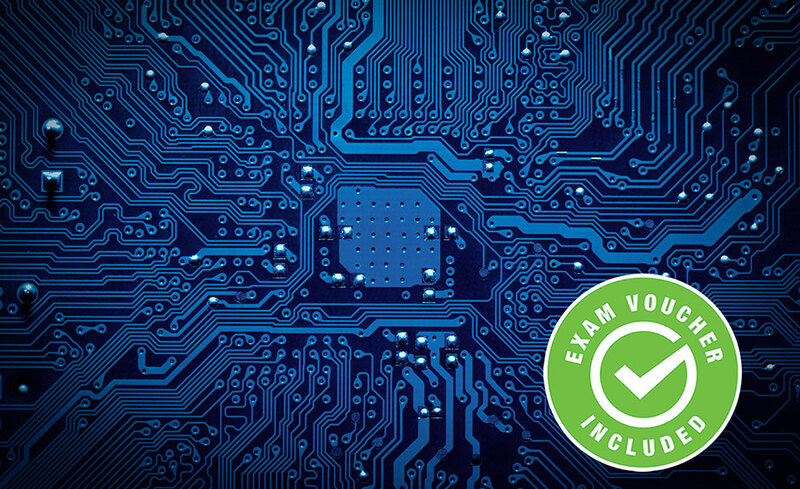 Upon completion of the program, you will be given a voucher to take the ITIL Foundation Certification exam. This program is entirely online and is completed at your own pace. When you register, you will receive three (3) months to complete this program. All of our programs are self-paced and open enrollment, so you can start them when you want and finish them at your own pace. When you register, you’ll have three (3) months to complete the program. Upon successful completion of the program, you will be awarded a certificate of completion. 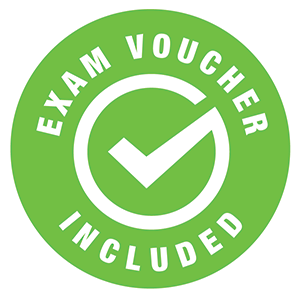 In addition, you will receive an exam voucher for the ITIL Foundation Certificate exam after successful completion of the program and financial obligation. Yes, this course will prepare you for the ITIL Foundation Certificate exam and you will receive an exam voucher for the ITIL Foundation Certificate exam after successful completion of the program and financial obligation.